Our athletes don't just spend all their time training and racing. Each balances a busy schedule of working, family time, training and racing. Here is what they do off the course when not crawling, climbing and swinging off of obstacles. As a Global Science Technology Engineering and Mathematics (STEM) Ambassador, Jay knows just how important STEM is to the future of the world. He’s spreading the word through his energizing presentations and outreach to schools, community groups and industry experts. 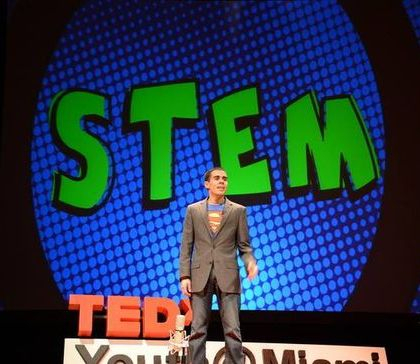 The power of STEM, Jay advocates, can help young girls and boys become super heroes, solve big (and little) problems and contribute their best ideas to improve our planet. 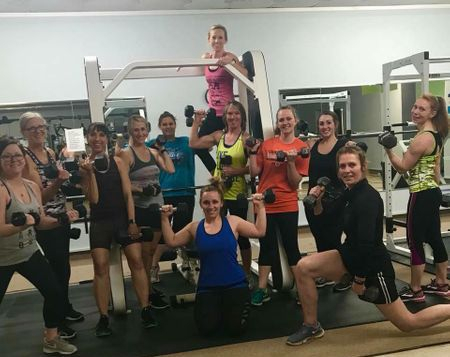 Randi spends a lot of time in the gym, not just for her own training, but for her fitness class of incredible women called “Buns and Guns”. In addition to that, she manages a city pool during the summer months, coordinates a mentor program during the school year called Mission Mentors and teaches grades 6-8th at the local middle school. 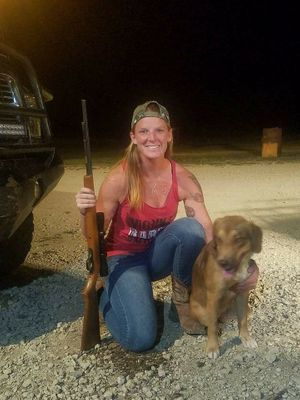 While juggling all of this, she’s also a wife and mother of two girls that keep her very busy. Nathan is the head of maintenance for All Star Sports. 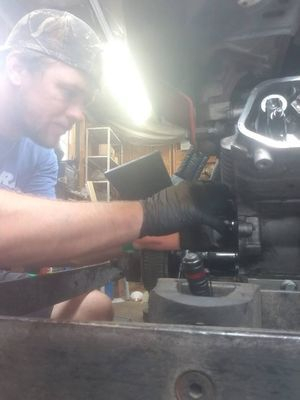 His daily tasks include things like tearing apart gokarts then rebuilding them, fixing pitching machines, and cleaning up the grounds (aka playing with the foxes that call the area home). His work brings children and visitors countless hours of joy. Nathan also works as a part time rock climbing instructor, driver for uber, and has his own handyman business on the side. 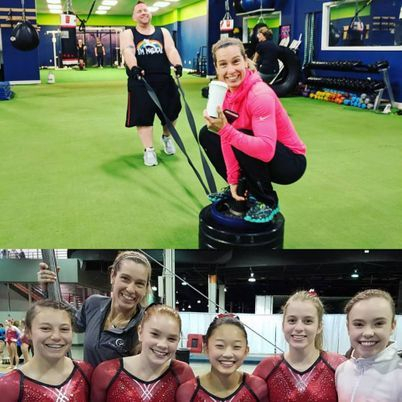 When she's not traveling for OCR Lisa fills her weekends with traveling for gymnastics competitions. She is a full time gymnastics coach to over 50 gymnasts. She coaches ages 4 to 18. These kids train anywhere from 2 - 20 hours a week. She also spends her early mornings as a personal trainer to some pretty amazing people! Evan spends his days as an active duty member of the US Military. With 44 cumulative months in combat zones, mostly Iraq, he stays busy between training, racing and traveling. He is also the owner and founder of the website Strength & Speed. 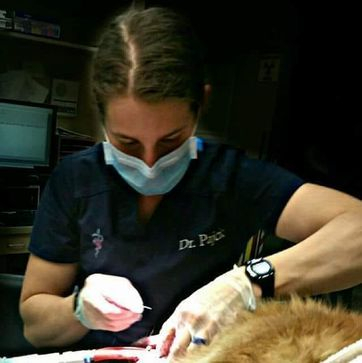 Dr. Amy Pajcic is a full time veterinarian at a 24 hour clinic, where she does a lot of ER work in addition to regularly scheduled appointments. Her favorite part of the job is surgery. 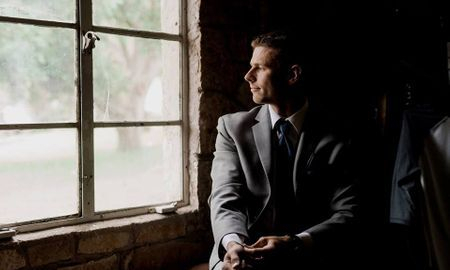 Bryce Robinson is a husband and father of two. 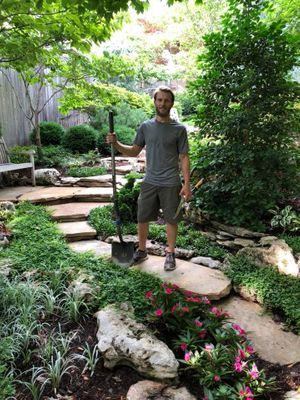 During the week he works as a landscape contractor all over northeast Oklahoma. His free time is mostly spent with family and taking care of his own yard. He is also one of the coaches at Conquer Fitness in Tulsa. Aside from being a full time mom, Ashley Samples also has a full time job. She is a Financial Analyst at a Fortune 500 company where she has worked for over 9 years. Ashley often jokes that she only works there for the free gym membership. 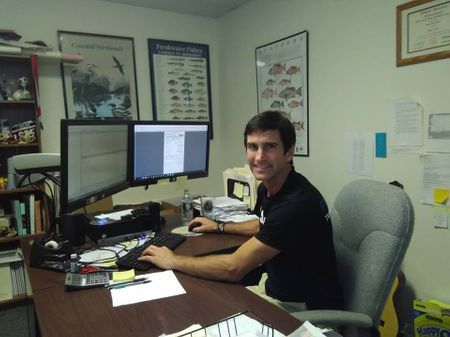 With a Masters in Marine Biology, Doug currently works at Gulf States Marine Fisheries Commission as a fisheries survey coordinator and programmer for a survey of recreational fishing around the Gulf of Mexico and East Florida. Data from every day of the year is gathered and used to estimate fishing pressure on species. Doug uses this information to help set reuglations to insure there will be healthy populations of fish available for future generations to both eat and just enjoy catching. When not racing OCR or heading to the finals of American Ninja Warrior, Michelle helps run the gym Movement Lab Ohio. As a co-owner of the ninja gym with fellow ANW competitors Brian and Chris Wilczewski, she stays busy not only teaching classes but managing the backside of running a full gym. When you see Matt at work, he's your typical IT Manager. Planning infrastructure deployments and assisting users when needed. 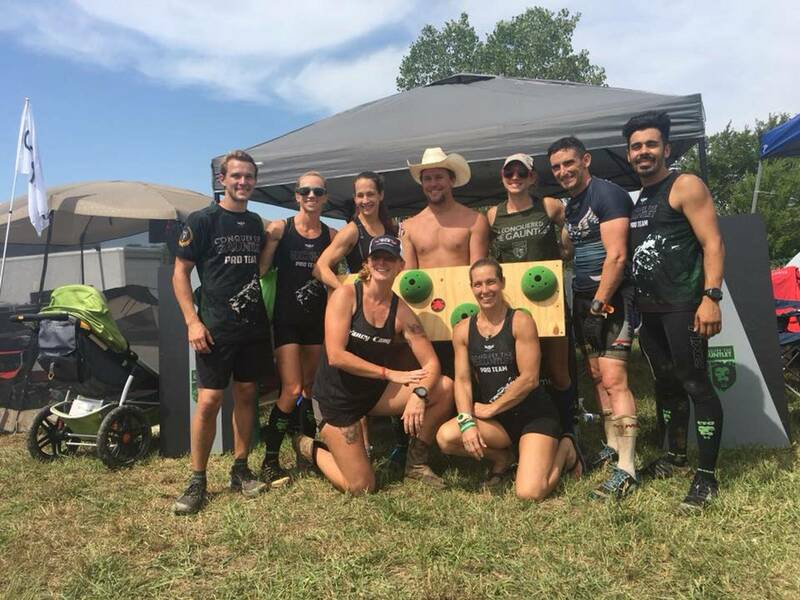 What you don't think of is an Obstacle Racing Athlete who trains every day on his lunch break, before work and still finds time to be an assistant Salsa dance instructor on the weekend. Figure that one out!